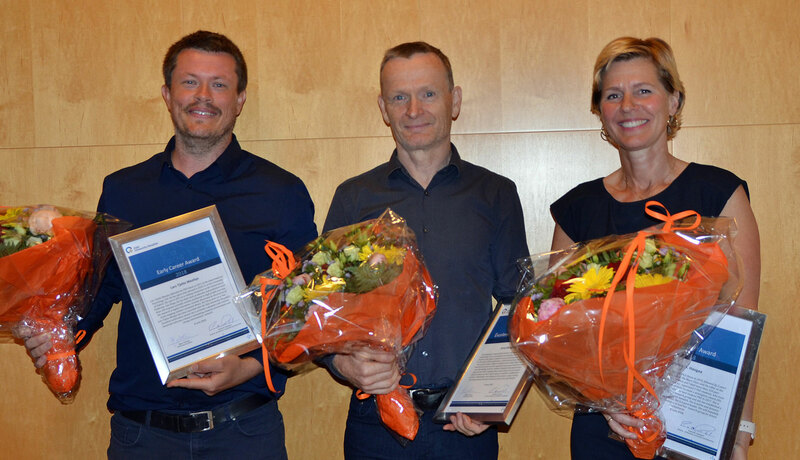 Three scientists received awards for their outstanding research at a ceremony taking place at Oslo University Hospital June 8th. 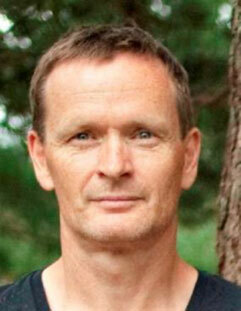 The major prize - the "Excellent Researcher Award" - went to professor Arne Klungland. Kristina H. Haugaa and Lars Tjelta Westlye both received the "Early Career Award". 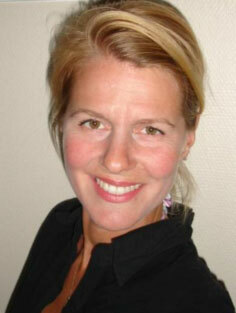 The prize money - 300.000 and 150.000 NOK respectively - is earmarked for research activities. This prize is distributed anually in order to honour excellent scientific work. The awarding process is organized by the hospital's research committee (Forskningsutvalget), while an external Scientific Advisory Board has evaluated the candidates. From left: Lars Tjelta Westlye, Arne Klungland and Kristin H. Haugaa. Photo: Børge Einrem, OUS. Arne Klungland is head of the research sectionat the Department of Microbiology at the Division of Laboratory Medicine at OUH, and professor II at the Institute of Basic Medical Sciences at the Faculty of Medicine at the University of Oslo. Lars Tjelta Westlye er seniorforsker ved Norsk senter for forskning på mentale lidelser, Klinikk psykisk helse og avhengighet. Han er også førsteamanuensis ved Psykologisk institutt, Det samfunnsvitenskapelige fakultet, Universitetet i Oslo. 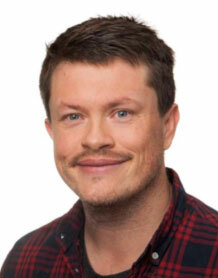 Lars Tjelta Westlye defended his PhD thesis in 2011 at the department of Psychology, UiO. He has spent time abroad in 2010-11 at the University of Oxford, UK, and in 2011 as a visiting researcher at the University of California, San Diego. He has been most productive and published more than 150 original scientific articles positioned in high profile journals. His research is highly innovative, recently illustrated by discoveries of brain imaging markers of mental illness. For three years in a row, Lars Tjelta Westlye has been awarded with the Oslo University Hospital’s Excellent publication award. He is certainly a dynamic and creative researcher who has created a stimulating research environment and strong international network.